Paul is an Accredited Senior Appraiser of the American Society of Appraisers (ASA), in the business valuation discipline and serves as Vice President of RIC Closely Held Services, LLC. His duties include developing financial models, company analysis, economic and industry research and producing presentations and appraisal reports for our clients. 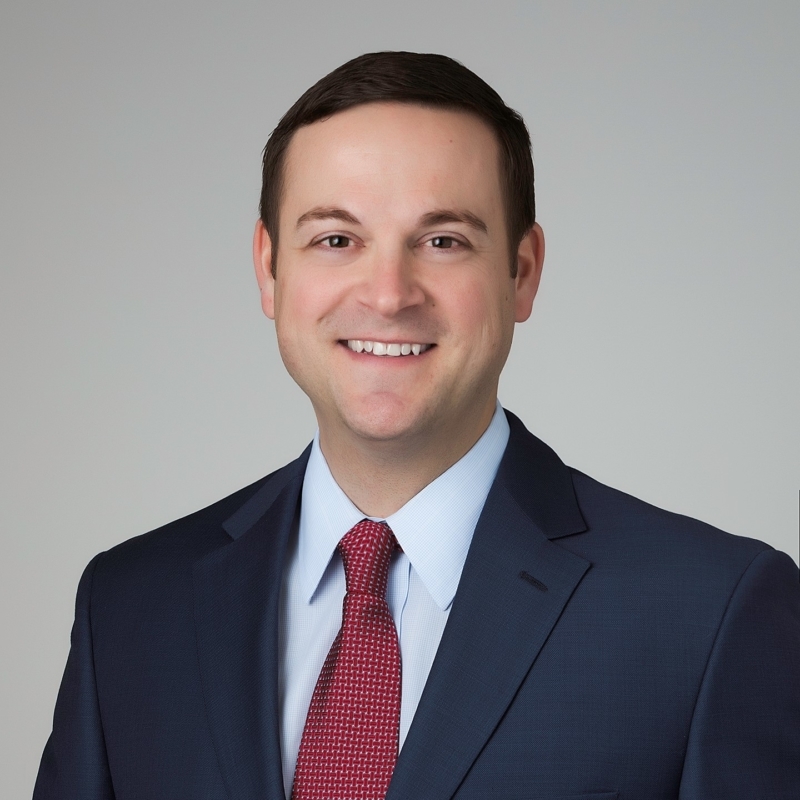 Prior to joining RIC Closely Held Services, LLC, Paul served as Senior Manager in the Financial Valuation and Consulting practice of Marshall & Stevens, Incorporated in St. Louis, Missouri. His extensive valuation experience includes: estate and gift tax reporting; common and preferred stock; stock option valuations (IRC 409A, FASB ASC 718); purchase price allocation (FASB ASC 805); goodwill impairment (FASB ASC 350); buy/sell considerations; recapitalizations, equitable distributions, and employee stock ownership plans (ESOPs). He continues to stay educated on valuation theory and practice by attending the ASA Advanced Business Valuation Conference, the National Trust Closely Held Business Association (NTCH), the Heckerling Institute on Estate Planning, among various other valuation webinars and presentations.